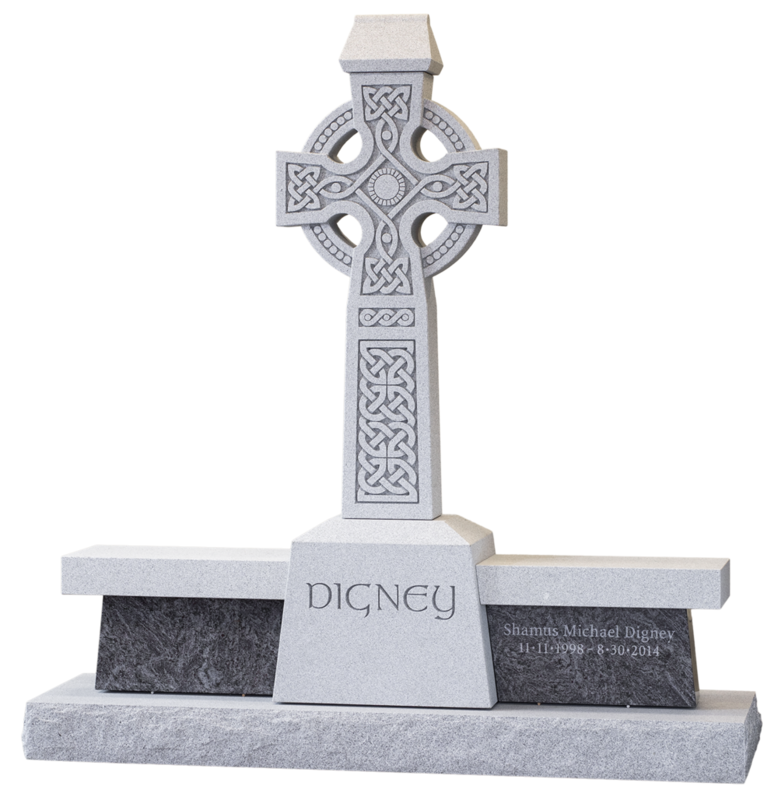 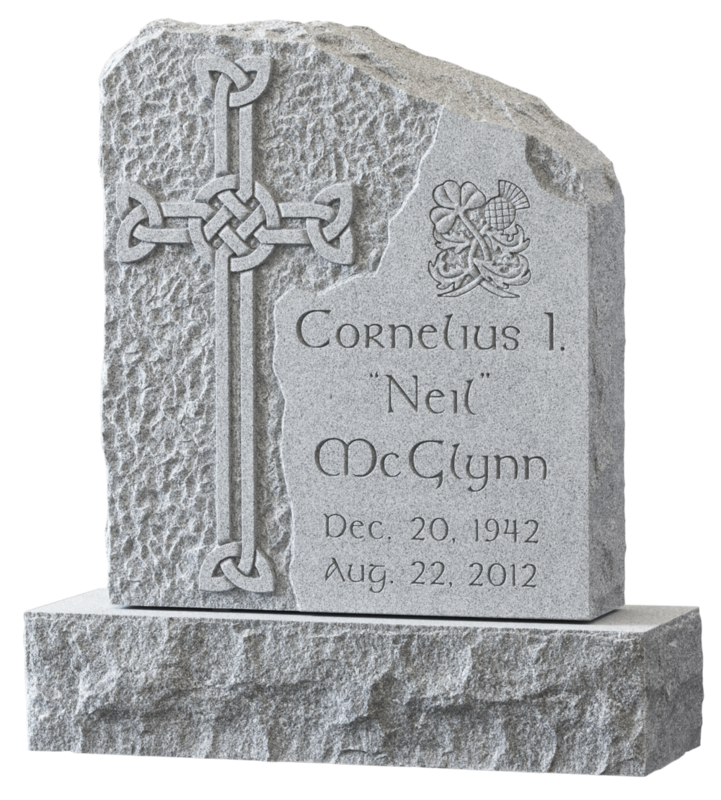 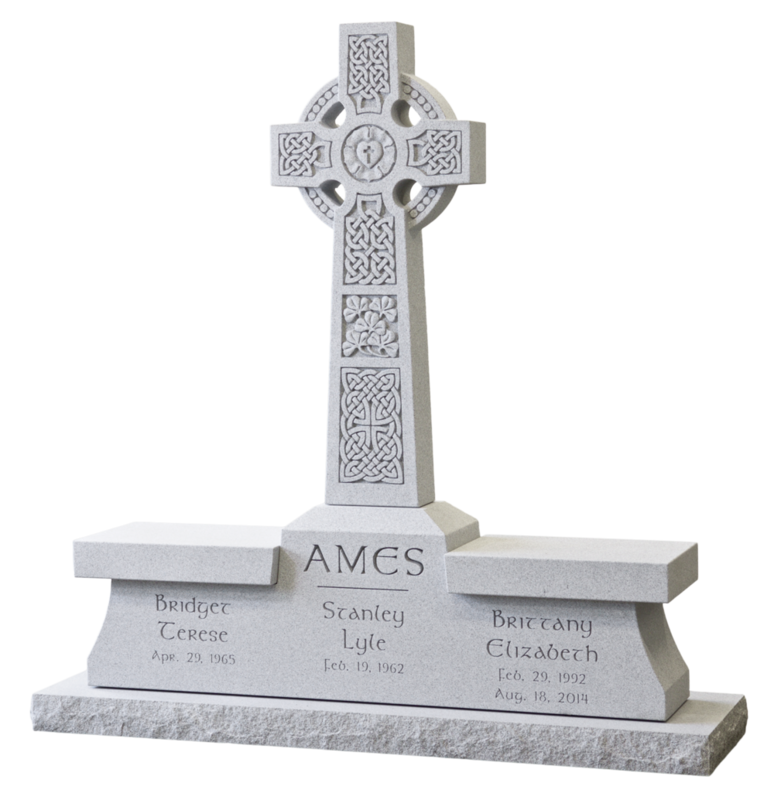 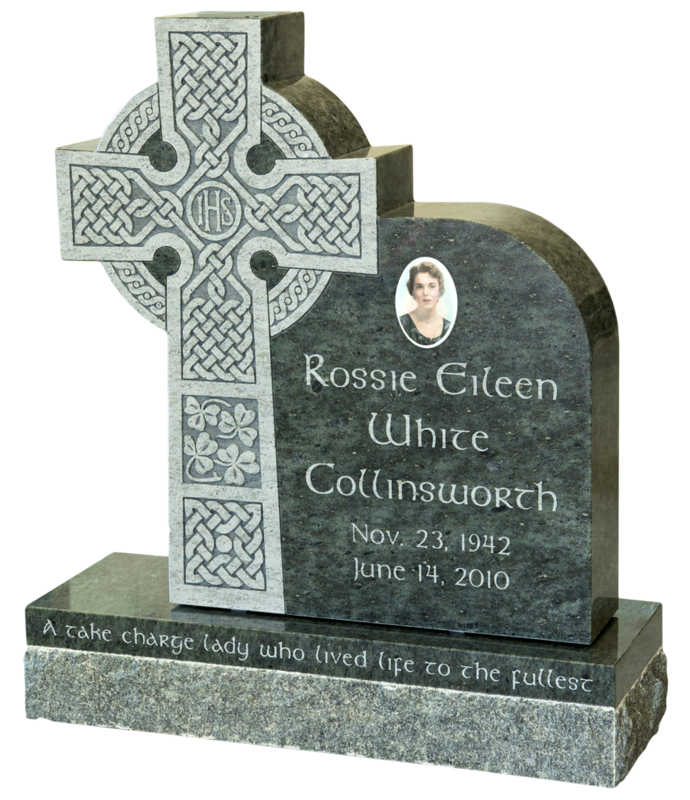 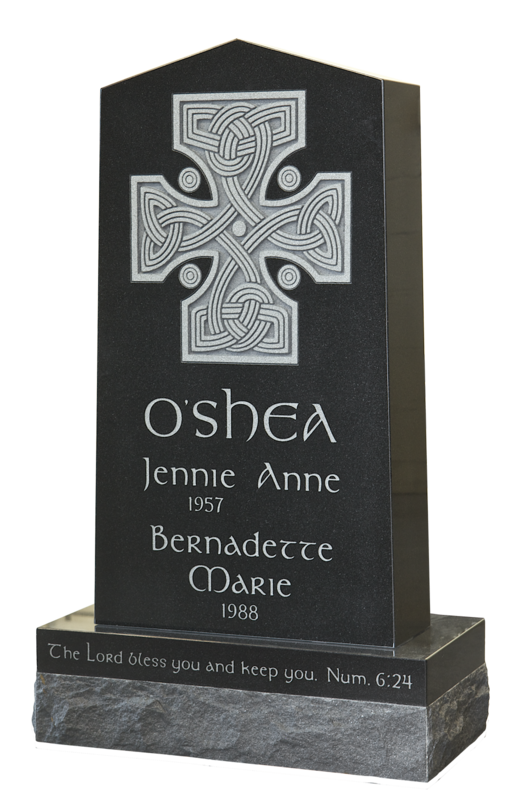 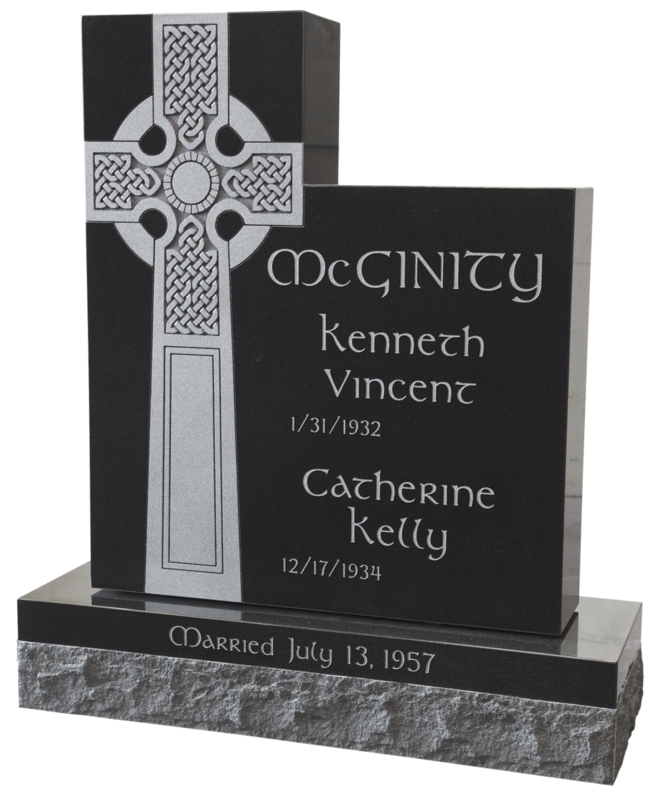 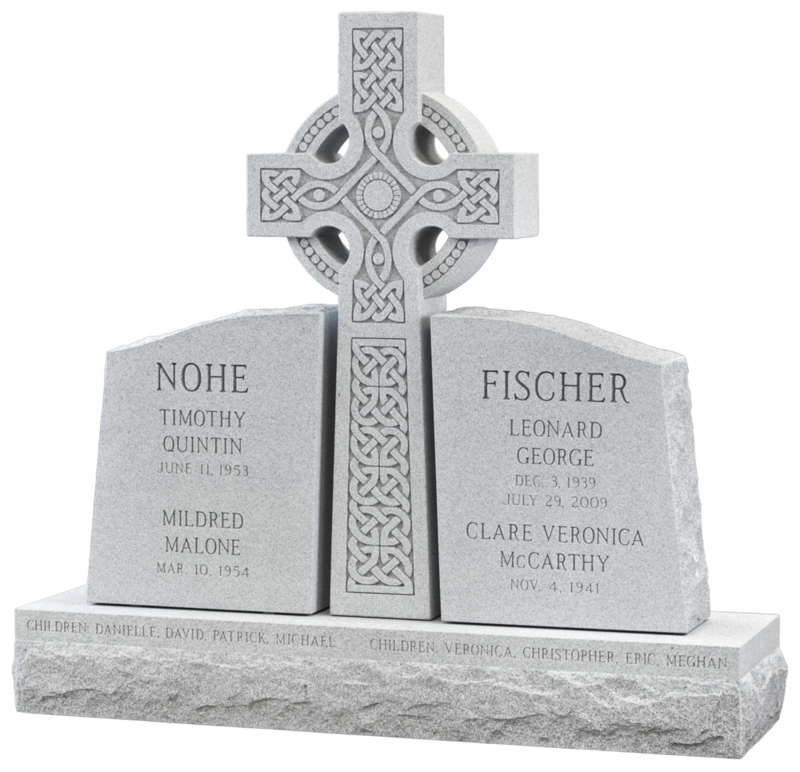 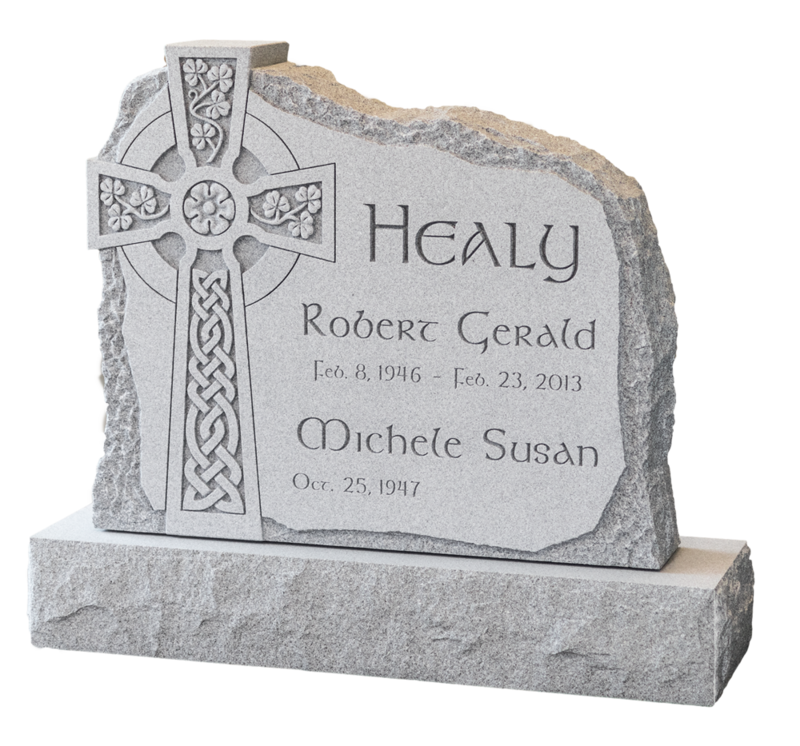 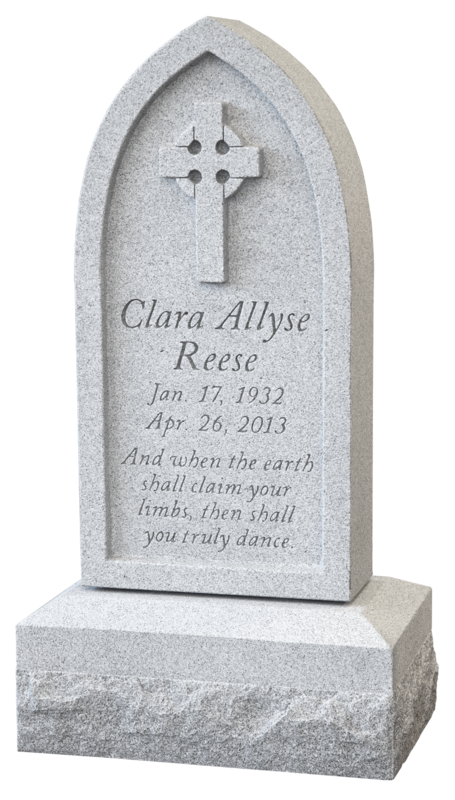 Monuments 1 - Celtic headstones for cemeteries — High Cross Monument Co. 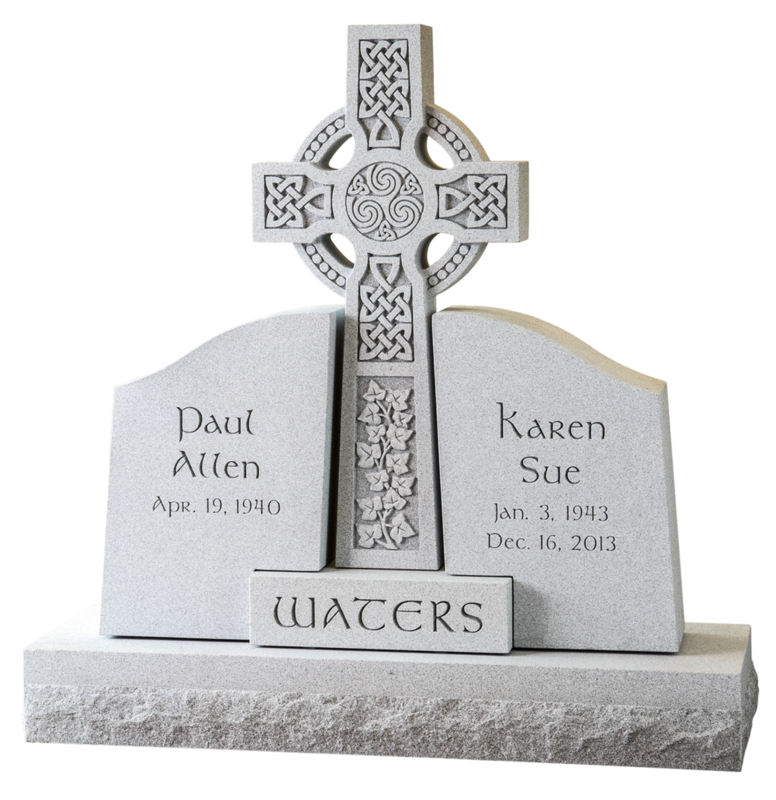 Some monuments from our portfolio that show the style, variety of design and quality you can expect. 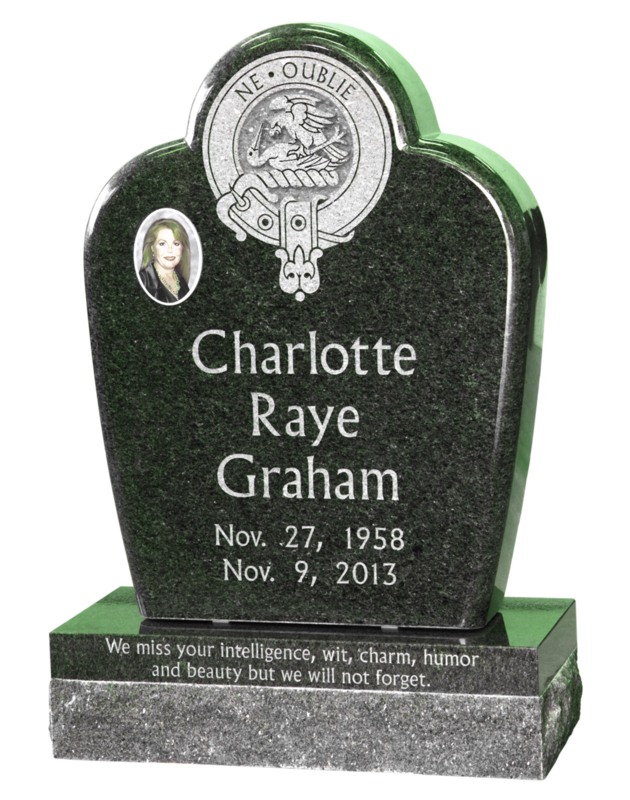 Click to see large high-resolution images. 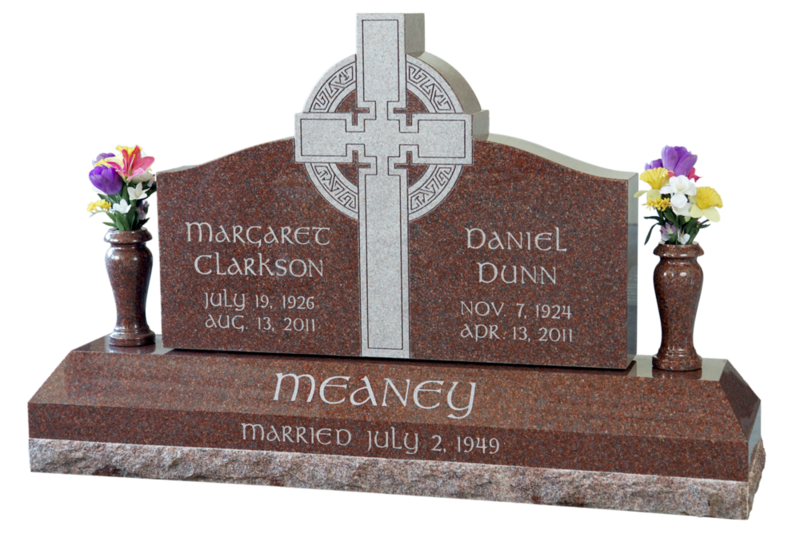 If they initially appear blurry please be patient while they load.